fence to steady himself. The rail came away in his hand.Recovering quickly he hefted the wood and swung it like Babe Ruth’s favourite bat. eyes and beat red complexion. flared nostrils. He snorted and bellowed like a rampant bull as he charged. and was quickly trampled under foot. Macgregor growled and jumped on him, and the two brawlers tumbled to the ground. they both dropped from sheer and utter exhaustion. Denise chuckled, looked over at the two weary combatants and slowly shook her head. Pam was trying hard to keep a straight face. 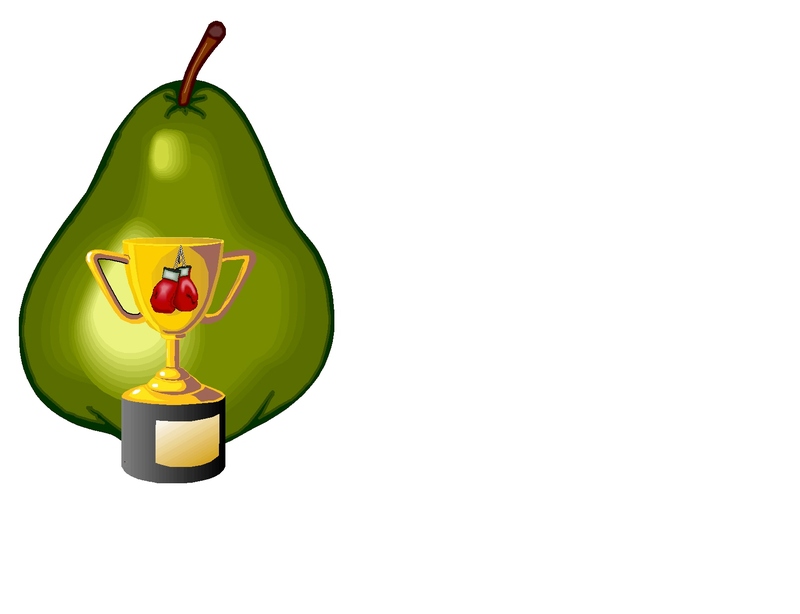 There was a mischievous grin on her face, as she dashed, pear in hand, into the house. Owen Smiley shrugged, the good humour returning to his elfin eyes. carrying the same pear, but now it was cut perfectly in two halves. “Well I guess fair’s fair” Said MacGregor as he awaited his share of the fruit.